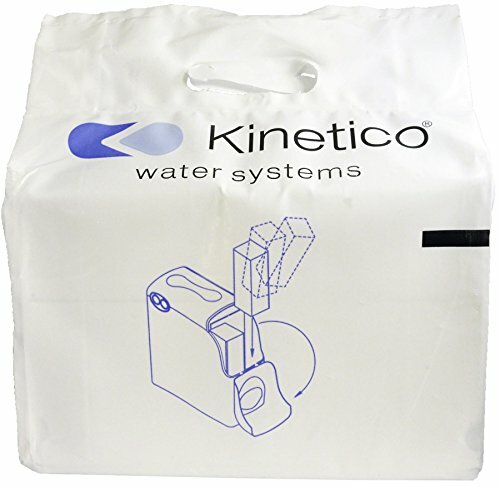 All Kinetico block salt comes in easy-to- carry, robust, weatherproof bags with a convenient handle to transport it. Kinetico block salt is ergonomically designed to fit neatly and easily into your softener unit. 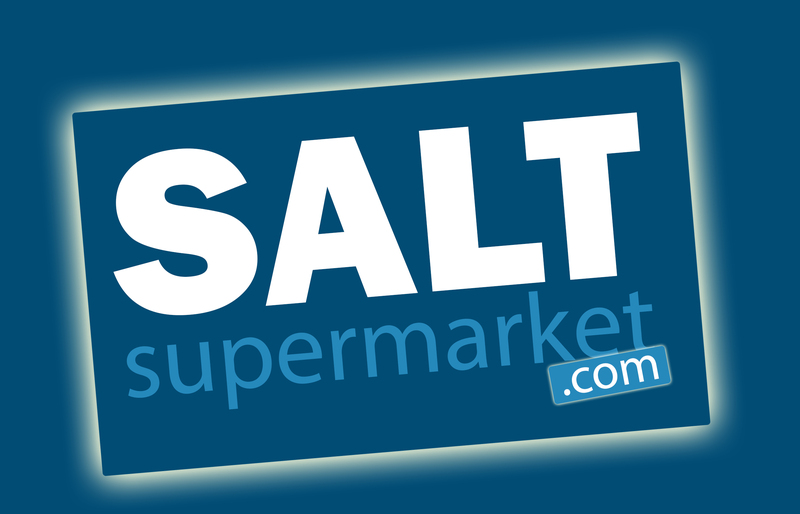 The salt has been compacted into easy-to load blocks so you don't have to worry about replenishing with heavy bags of tablet salt and creating a mess.